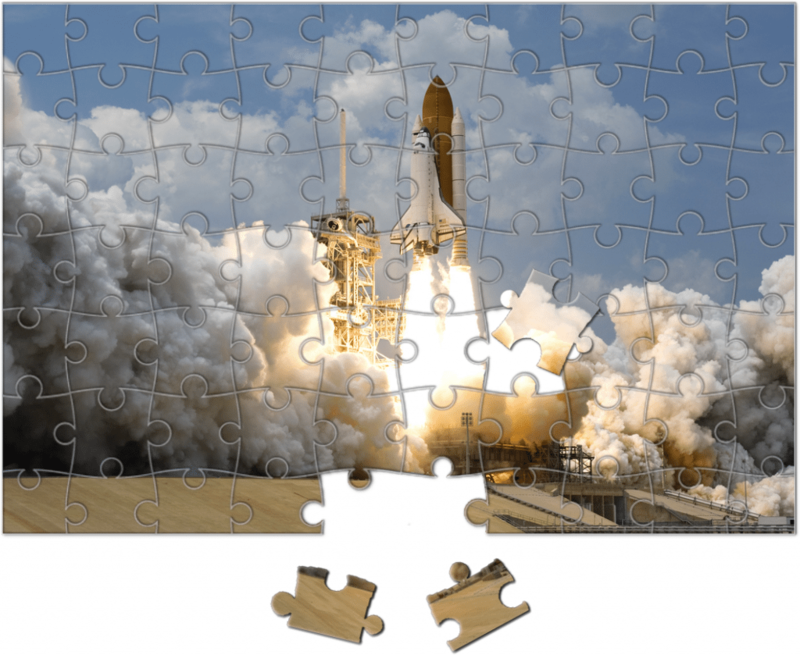 Manipulate a Jigsaw puzzle on your screen. Well done program!!. any kind that it will work correctly in any or all situations. received directly from the author. distributed disk and should not be altered in any way. I authorize the distribution ONLY of the 6 above mentioned files. registered users exclusively and directly by the author. COMPUTERS : IBM/PC , XT , AT or compatibles. K disables access to mouse. P disables access to second graph page. program to CGA color just type: JIG C, at the DOS prompt. compatibility issues just type : JIG K to disable it. then try JIG P to disable this second page feature . is a mouse attached by checking for the mouse driver. menu items , press to exit from the menu or to call the menu. TO START : At the DOS prompt type JIG followed by ENTER. IMAGES : Then select one Image file from the IMAGES menu. the V key or you can access it through the main menu. If you have a LOGITECH mouse press the middle key to VIEW. PC-JIGSAW. Just select HELP from the main menu. SOUND : Turns on or off the sound effects. MOUSE : Turns on or off the mouse. QUIT : Allows you to return to DOS. points are subtracted from your score, so VIEW only when needed. simply typing : COPY JIG.DOC PRN at the DOS prompt. please become a registered user by sending $15 to the author. There are a lot of good reasons for registering your program. * You will receive the latest version of this program. * I will answer any questions addressed to me. nasty intentional virus ( You know where I live ). any other suggestions that some of you people may come up with. RGCP92A or at the address that follows .